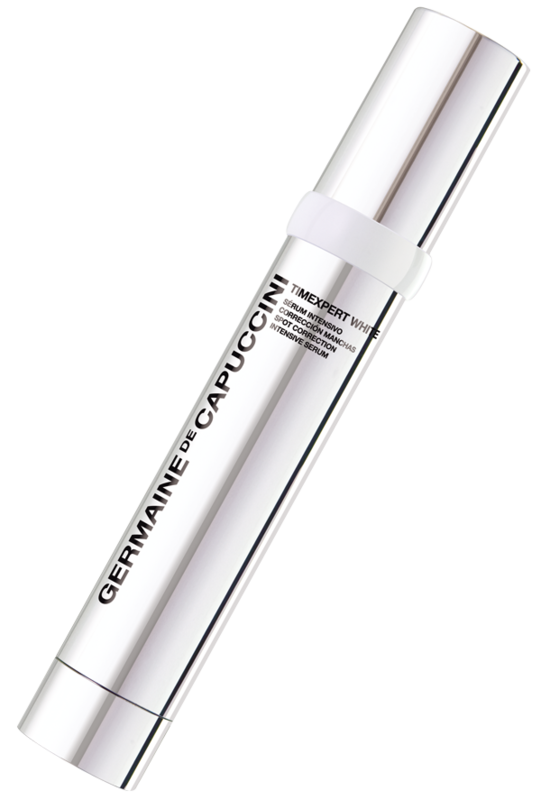 A serum especially formulated to prevent and correct darkspots and pigmentation. 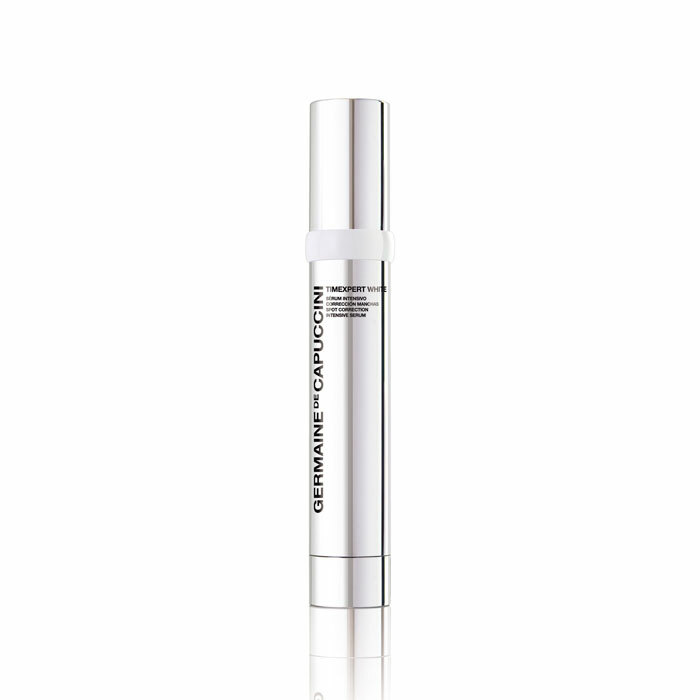 A serum especially formulated to prevent and correct darkspots and signs of ageing. Using the exclusive 'Melanolight Process' technology, this product provides a gentle renewing action that will hydrate and balance, leaving your skin renewed and full of luminosity. Pigmentations are far less obvious. Have used this product for a couple of years, buying from the spa I attend ( didn't realise I could buy it anywhere else). I will now buy my products from your company.